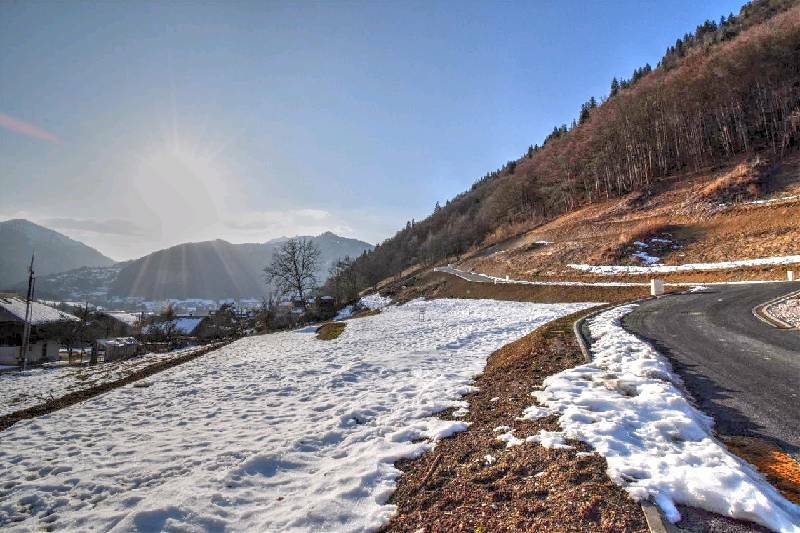 A plot of 808m2 on the road to Lac Montriond. 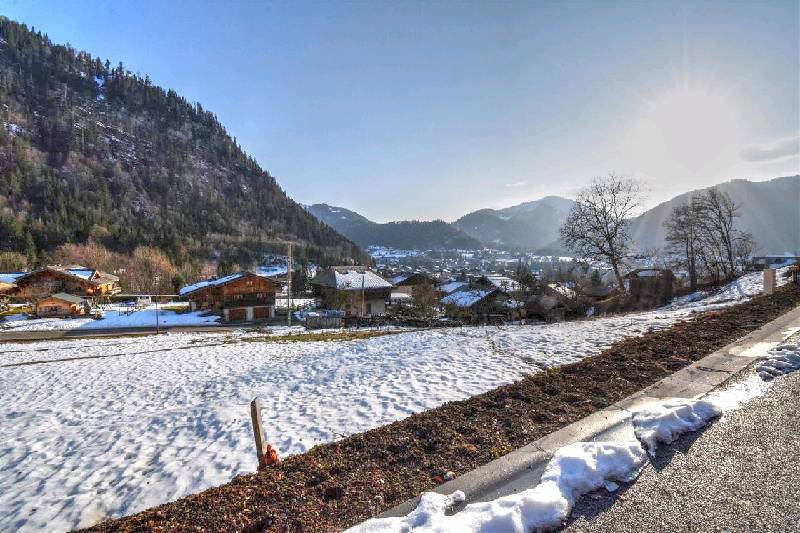 This building plot is located in a sunny spot on the road from Montriond to Ardent, so well placed for access to the skiing and also various local villages and towns. 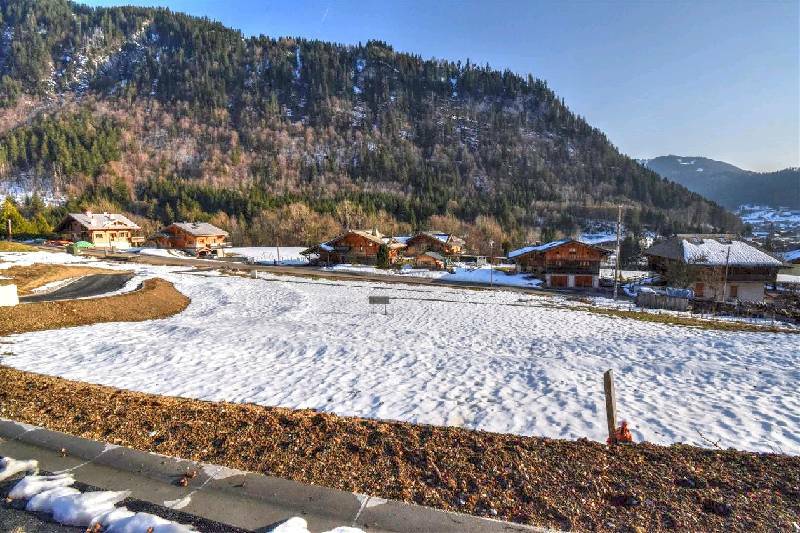 The plot is 808m2 and has pleasant views all round. 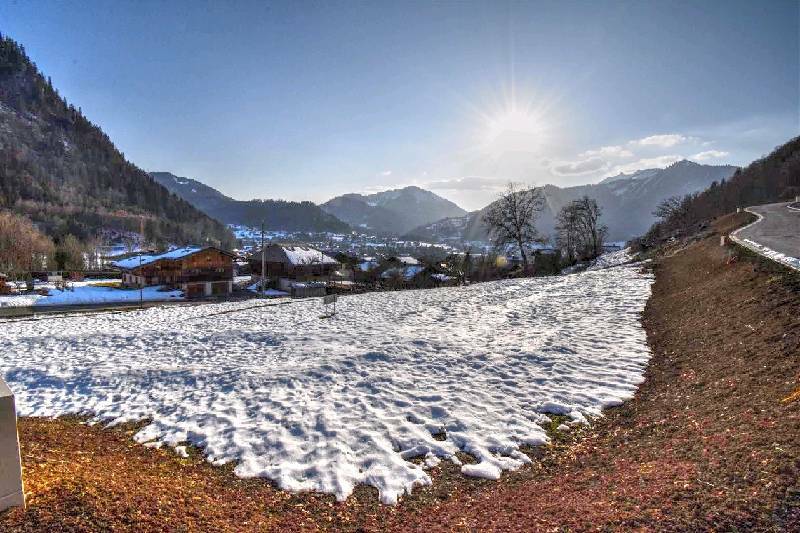 If required we can put you in touch with local builders to create the chalet of your dreams.